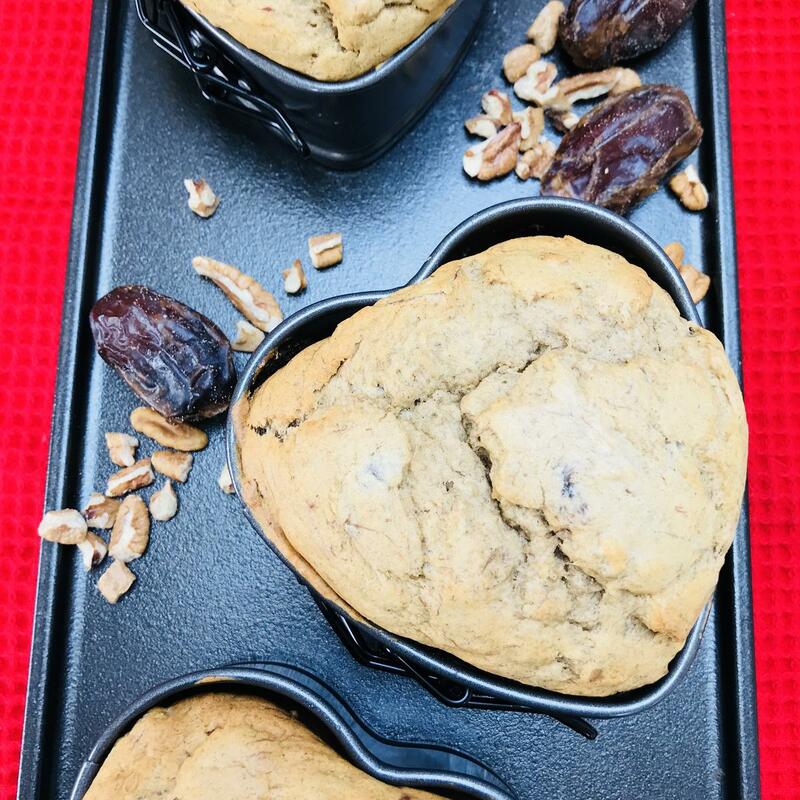 I experimented with using dates in lieu of sugar in this recipe for banana date pecan bread. The recipe makes one loaf. Preheat oven to 350 degrees F. Lightly spray loaf pan with cooking spray. Place bananas in a bowl. Set aside. 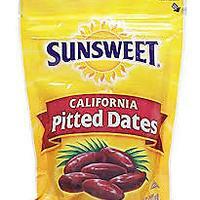 Place dates in another bowl and pour the hot water over them. Allow them to soak for a minute. In a mixer add butter and dates. Blend together well. Add eggs and mix well. 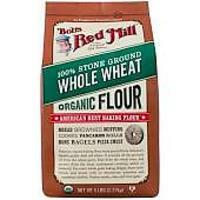 In a separate bowl, add both flours, salt, baking soda and cinnamon. Mix together. Add flour mixture to the mixer and blend well. Add bananas, buttermilk, vanilla and pecans. Mix until well combined. Pour into prepared loaf pan. Place in the oven for 60 minutes. 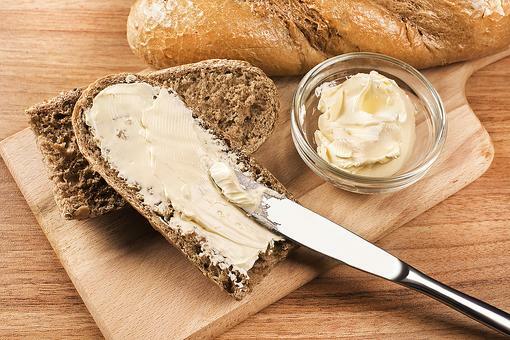 Check with a toothpick; if comes out clean, the bread is ready. Remove from oven. Cool and serve. 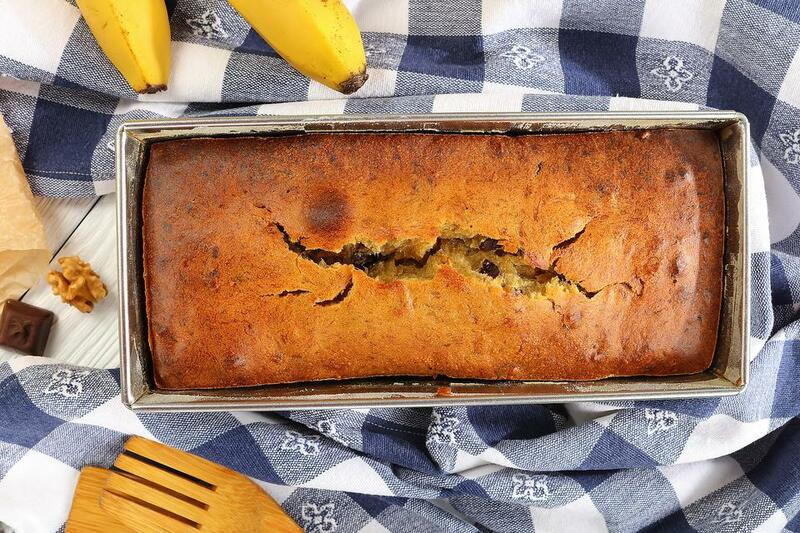 Banana Bread Recipe: How to Make the Best (Yes, the Best) Banana Bread! 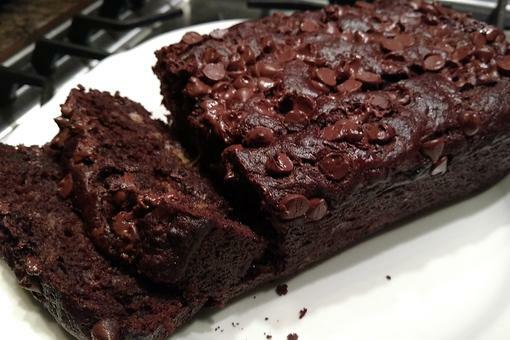 Chocolate Banana Bread: You've Gotta Make This Amazingly Rich & Delish Recipe! ​Veganize It! How to Make Vegan & Gluten-free Chocolate Banana Bread! 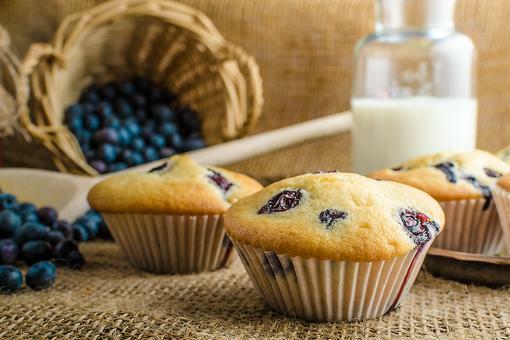 Thanks for the comment and for posting my recipe. 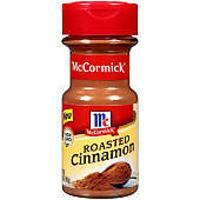 The roasted cinnamon is from McCormick's - you can buy it at your local grocer. 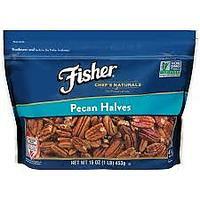 I love it as it imparts a more robust flavor. Roasted cinnamon , sounds heavenly! Have you ever tried smoked paprika? It’s amazing!! I love the adaptation for no sugar! I, personally, want to taste each ingredient, not sugar. And my recipes reflect it. Thanks for sharing.